, our collection of Sheraton-branded villa resorts, lets you relax, play and experience what the world has to offer. 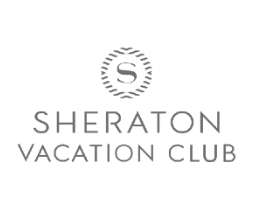 Wherever you go, whatever you do, Sheraton Vacation Club makes it possible with enriching and unexpected vacation experiences. 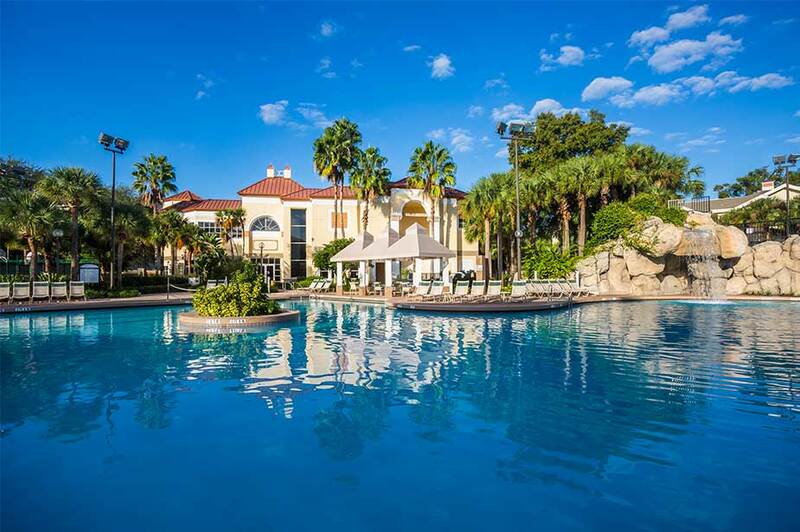 This beautiful resort, awarded TripAdvisor's Certificate of Excellence five years in a row, puts you close to all of Central Florida's theme parks, magical family attractions, golf courses, beaches, shopping and more. 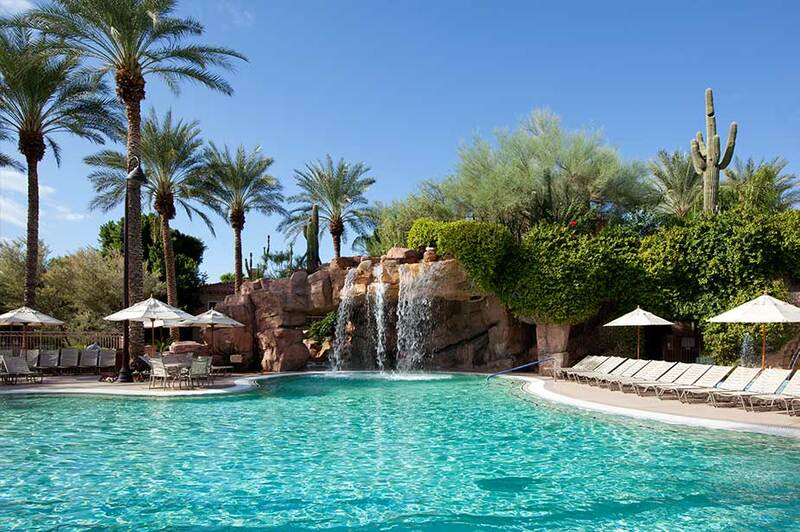 Voted Best Family Experience as an SPG® Member Favorite, this resort is the perfect family retreat. 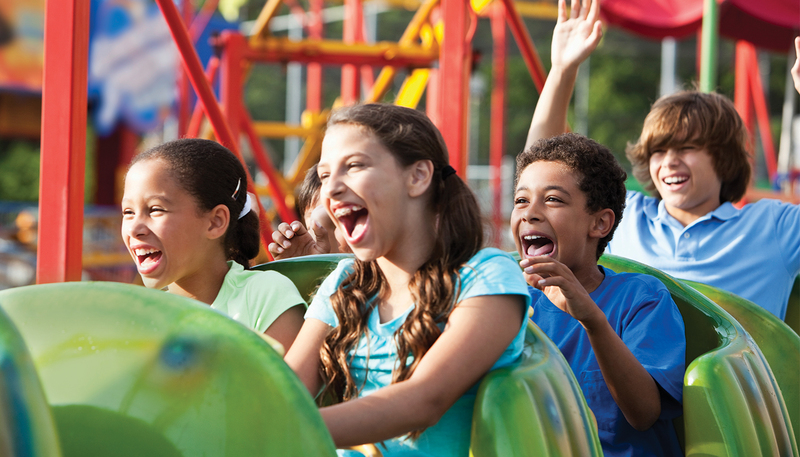 After the thrill of theme parks, enjoy themed pools, restaurants, activities and more. 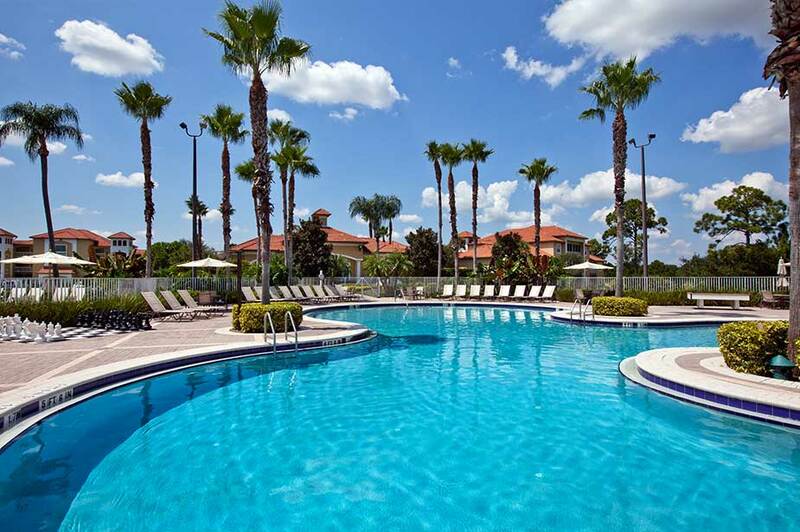 The ultimate golfer's paradise on Florida's Treasure Coast, this resort features championship golf at the one-of-a-kind PGA Village™ and just a short drive to unspoiled Vero Beach or luxurious Palm Beach. 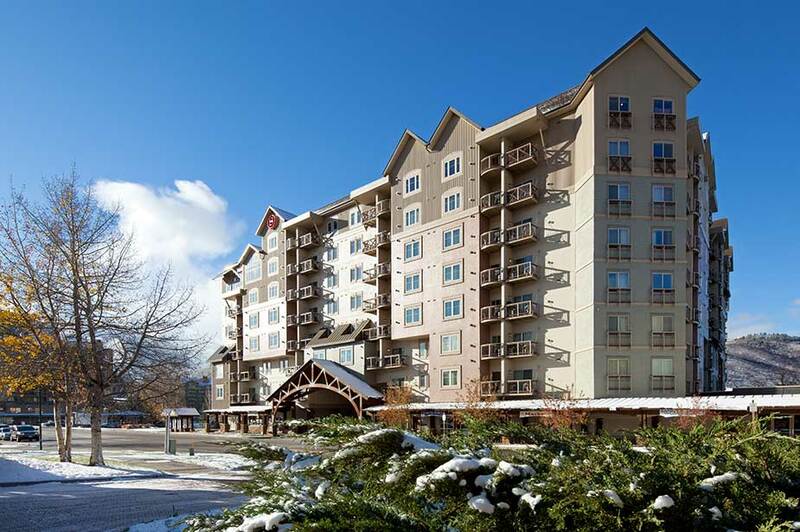 Located in the hub of Vail Valley, this welcoming, casual resort places you minutes from year-round mountain adventures, plus the area's best shopping, dining and entertainment. 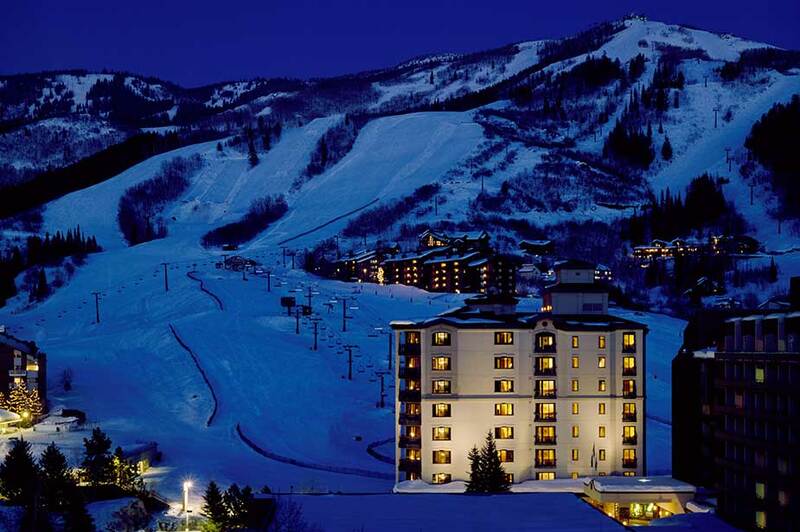 Nestled amid Colorado's famed Steamboat Springs, this fun-filled family retreat is the area’s only ski-in/ski-out resort, just steps from Steamboat's Christie Peak Express chairlift and gondola. 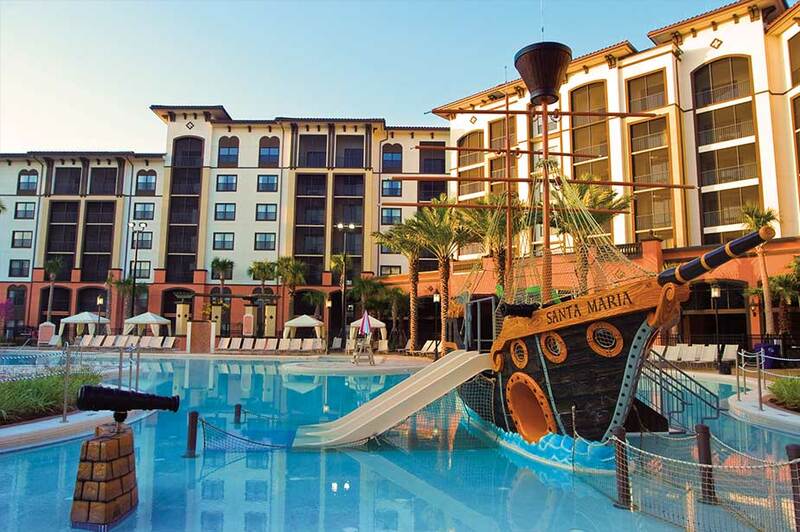 Located within one of the top 25 destinations in the US, this resort gives you unbeatable access to family entertainment, over 100 challenging golf courses, and the Atlantic Ocean just blocks away. 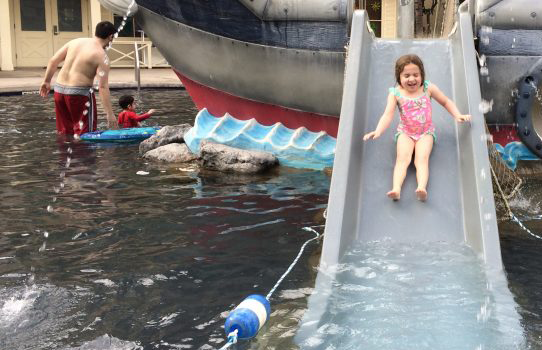 This family-friendly, RCI Gold Crown® Resort is just moments from the area's finest shopping, dining, entertainment and recreation, and the perfect vantage point for your Scottsdale getaway. Offering exceptional flexibility, Sheraton Flex brings together a collection of the best vacation destinations, each one uniquely interesting, uniquely transformative. 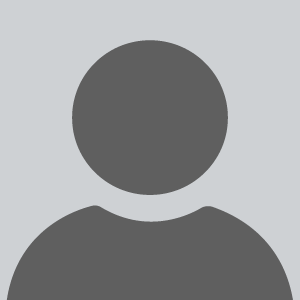 Yet all help make the most of your stays with genuine hospitality, inspired spaces and engaging local activities. 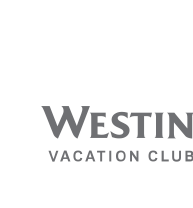 And through the Vistana Signature Network™, you can visit the other remarkable destinations in the Villa Resort Collection. Get more from every vacation, staying at your Home Resort, part of a collection of villa-style resorts in the best locations within the most sought-after destinations, plus Gold Elite access to more than 6,700 hotels and resorts worldwide through Marriott Bonvoy™, and additional options available through external exchange with Interval International®. Enjoy an unprecedented vacation experience staying in your own villa, complete with world-class resort amenities and features like a well-equipped kitchen or kitchenette, washer and dryer, fine contemporary furnishings, and thoughtful touches that make you feel at home. 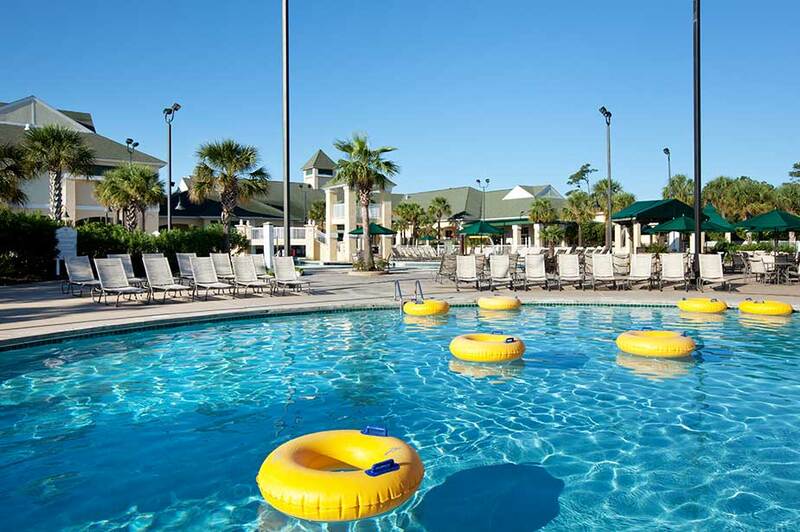 It all adds up to a vacation experience with more amenities, more space, and more fun.